In an effort to spotlight exceptional birth professionals for expectant parents researching their options, I’ll be interviewing some of the best I work with (see the complete on-going series here). 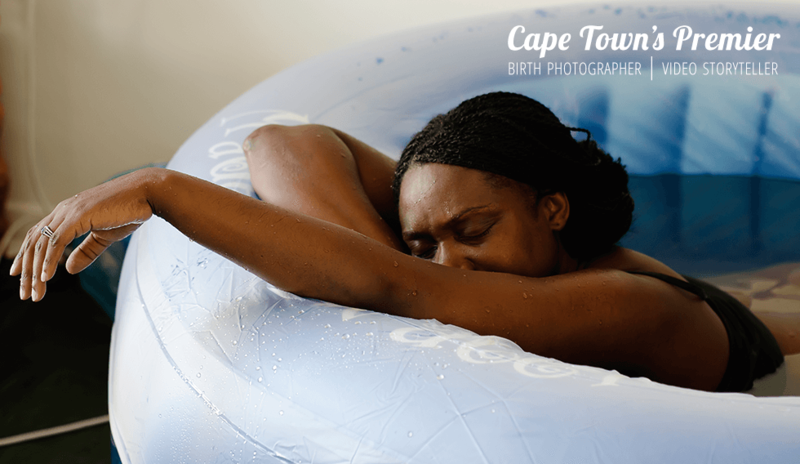 We have incredible midwives in Cape Town, but not nearly enough. Every woman should have access to a midwife if she desires one. So as a general rule, if you are hoping to hire an independent private midwife, you should contact them early. They tend to book up quickly because they support fewer births a month than an obstetrician would. This is because they support a woman side by side throughout her whole labour, delivery, and just after birth, which requires more hours than just being present for the delivery.  Independent midwives are specialised in low-risk natural births. Meet Susan Lees. She is a 3rd generation midwife. I’ll let her share more about that. She has a wealth of experience and constantly educates her patients through the process of childbirth. I’ve watched her at work. She doesn’t steal the show or make it about her. She’s like a pillar of strength, guidance, and reassurance upholding a woman who sometimes might not feel she can do it. She often infuses confidence to her client. Watching her work makes your heart ache, it’s so beautiful. 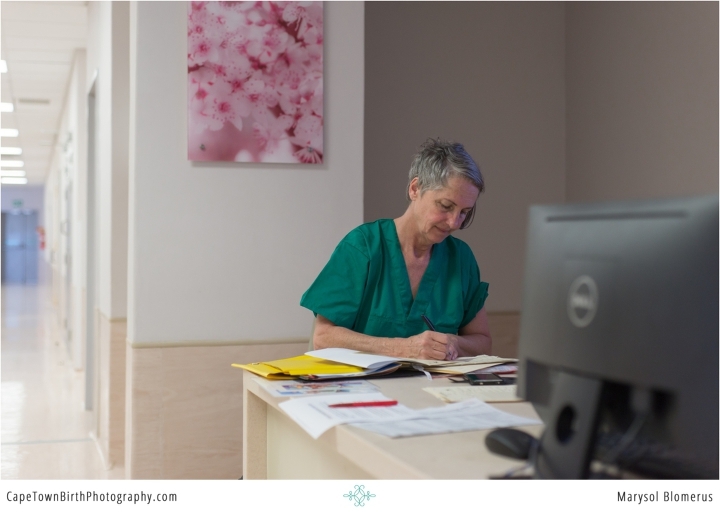 If you are interested in Susan (with Birth Options Midwifery) being a part of your birth team, here’s how to contact them. 1) HOW LONG HAVE YOU BEEN A MIDWIFE? RUMOUR HAS IT YOU ARE NOT THE FIRST IN YOUR FAMILY? TELL US ABOUT THIS. 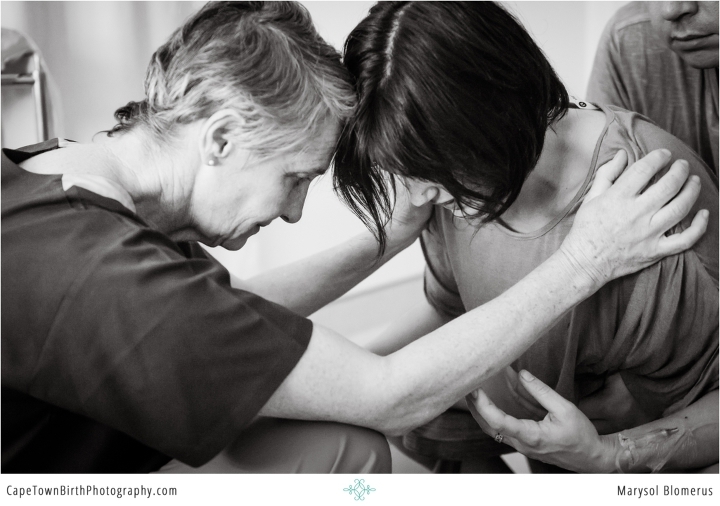 I have been a midwife for 36years. My Grandmother, Mother, and two aunts were also midwives. I was born at home with my grandmother in attendance! 2) IF YOU HAD TO GUESS, HOW MANY BABIES HAVE YOU WITNESSED BEING BORN? I have witnessed about 2500 births. 3) WHAT IS THE BEST PART OF YOUR WORK? WHAT IS THE MOST TAXING EMOTIONALLY? The best part of my work is witnessing the power of a woman to grow, birth, feed and protect her children. The most emotionally taxing part of my work is negotiating the politics that surrounds birth. 4) YOU ASSIST WOMEN WITH HOME BIRTHS AND HOSPITAL BIRTHS. WHAT IS IT LIKE KNOWING THE DECISIONS YOU MAKE CAN IMPACT HER’S OR THE BABY’S HEALTH? HAS THIS BECOME LESS DAUNTING WITH EXPERIENCE OR NOT? With experience comes the realization that there are some situations that you are not able to control so one has to let go of self-criticism. I have also learned that you can’t please all of your mothers, all of the time and that my best has to be good enough. 5) WHAT HOSPITALS DO YOU CURRENTLY HAVE PRIVILEGES IN? I have delivery privileges at Vincent Pallotti Hospital and Tokai Melomed. 6) IS THERE AN ETHOS OR A GUIDING PRINCIPLE THAT YOU PRACTICE WITH? 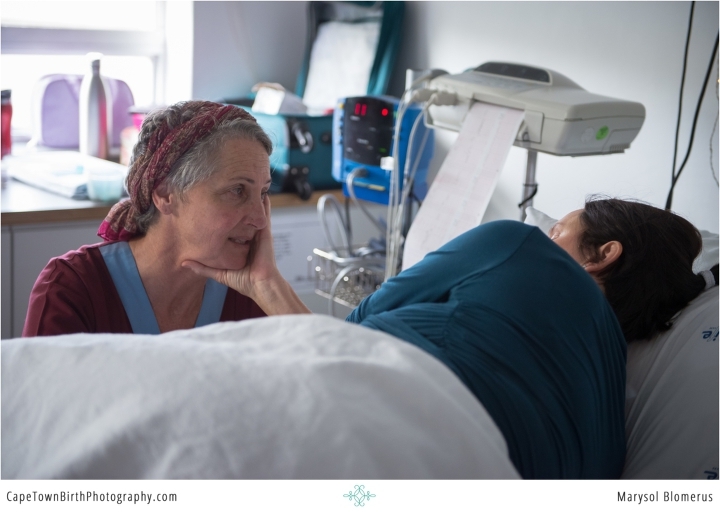 My Ethos is… Birth is one of the biggest and most important events in our lives and how I am with women in that physical and emotional space has a lasting impact on her and her children. Believing this requires that I leave all MY issues at home and be the advocate for THEIR “best birth”. 2 years and four months later i had my second, a boy at 39weeks 6days via emergency c section weighing 3.7kg, doctors said he was to big to come out normally. My third, another girl also via c section, born at 37weeks weighing 3.070kg, reason for this c section doctor thought she was going to be bigger.